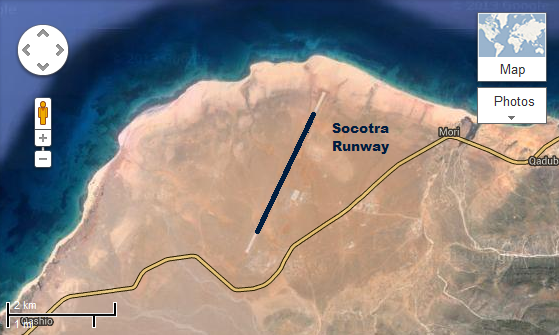 Dashpedia: Could Flight MH370 have landed at the Island of Socotra, Yemen ? "The island is very isolated and a third of its plant life is found nowhere else on the planet. It has been described as "the most alien-looking place on Earth". 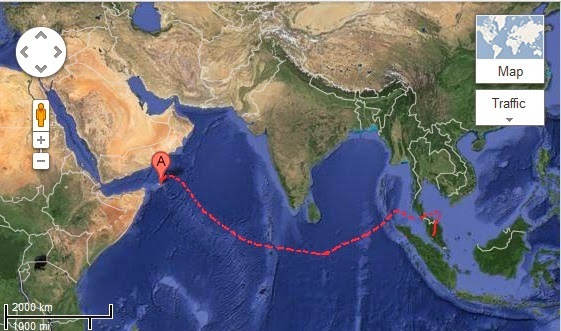 The island measures 132 kilometres (82 mi) in length and 49.7 kilometres (30.9 mi) in width." 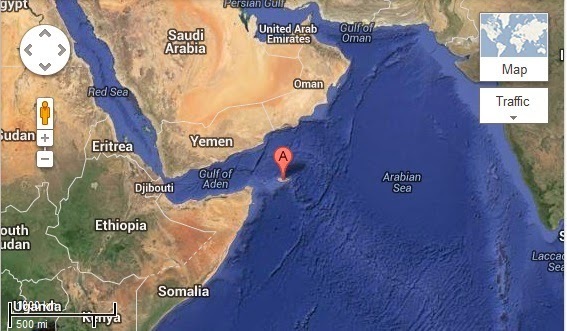 Not enough fuel to reach Yemen. If the pilot Whoever it was practiced Gliding they could easily fly 8 or more hours. Think outside the box, if this airplane was stolen it the means these pirates are thinking outside the box that is Certain. The Boeing 747 can glide about 17 times its height if no wind... The 777 should be able to do about same - From 11 km altitude, it could glide (no wind) about 187 km distance - That would take about 20-25 minutes glide, no power, to sea level - .